Internationally recognized for evaluating product emissions and certifying building materials, furnishings, finishes and cleaning products and processes that meet stringent indoor air quality criteria defined by GEI. Currently, more than 100 manufacturers voluntarily participate in the program, offering over 150,000 interior products. Products undergo rigorous, third-party testing to determine their impact on indoor air pollution with requirements for ongoing testing and verification. Certification confirms a manufacturer’s environmental responsibility, and signifies their environmental achievements through independent, third-party testing and verification. New York City Department of Design and Construction Sustainable Design Specifications, among others. Americans spend more than 90 percent of their time indoors. 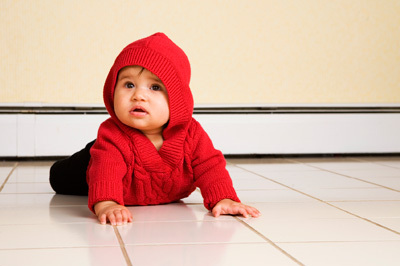 Indoor air is often four to five times more polluted than outside air - these pollutants pose serious environmental exposures to people. An EPA report found that illness and lost productivity due to indoor air pollution, commonly called "sick building syndrome," costs businesses $60 billion annually. Better indoor air quality is achieved through reduction of airborne chemicals and indoor air pollution – by selecting products with low chemical emissions. GEI is an industry-independent, non-profit organization that oversees the GREENGUARD® Certification Program. 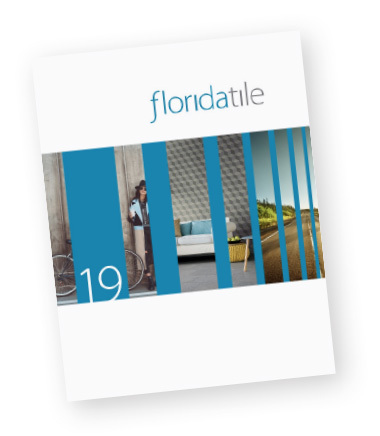 Recently Florida TIle was featured in a case study published by GEI on their website. The case study showcases the strength of GREENGUARD's certification and the impact it has on the design community. 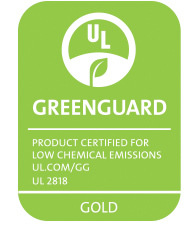 Even a naturally low emitting product like porcelain tile does gain benefits from GREENGUARD® standing behind them. As the green message starts to get muddy with false claims, third party verification in every industry is going to grow and goups like GREENGUARD® are there to help. To read the entire article, visit the link below.